Lake Effect Apiaries, a small Shelby Michigan business providing crop pollination services, honey, pollen, and wax products, came to Envigor to create a unique brand that embodied their process and philosophy. 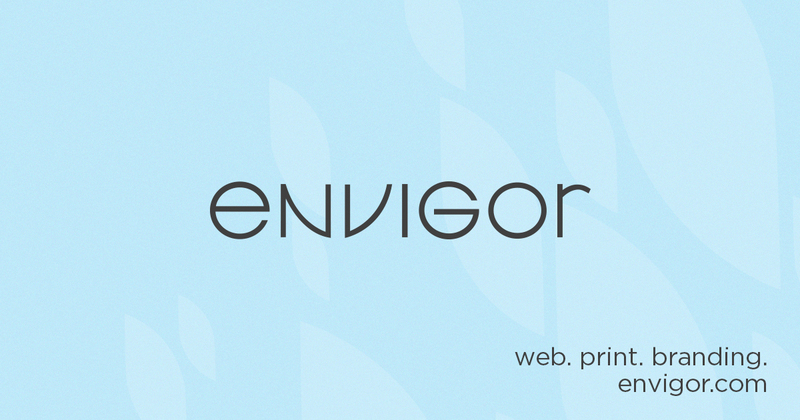 A logo was created, in addition to business cards and labels for their line of honey and pollen products. 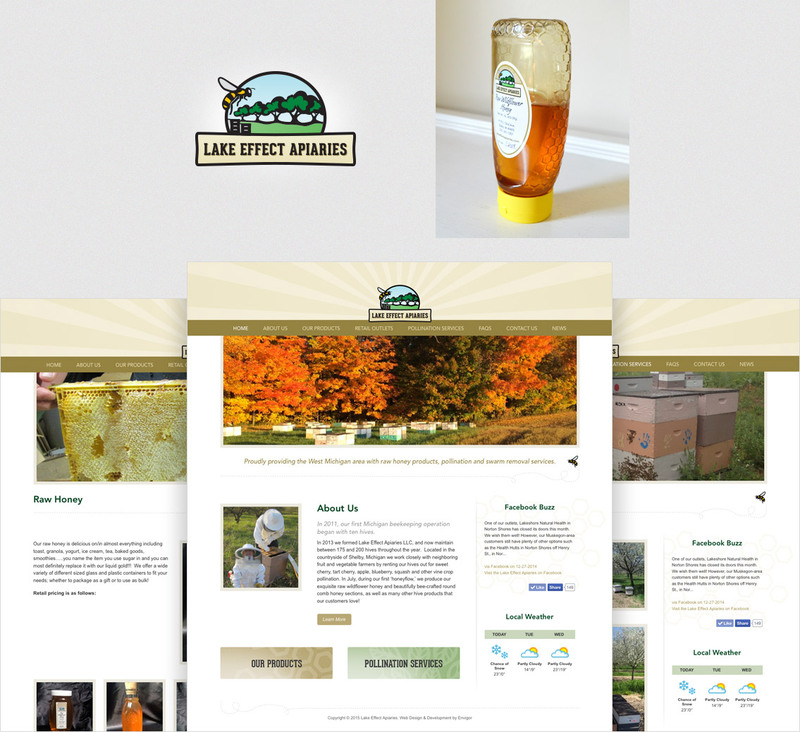 Envigor also designed and developed a custom CMS website for Lake Effect Apiaries based on their new brand to help market themselves and showcase their products and services.